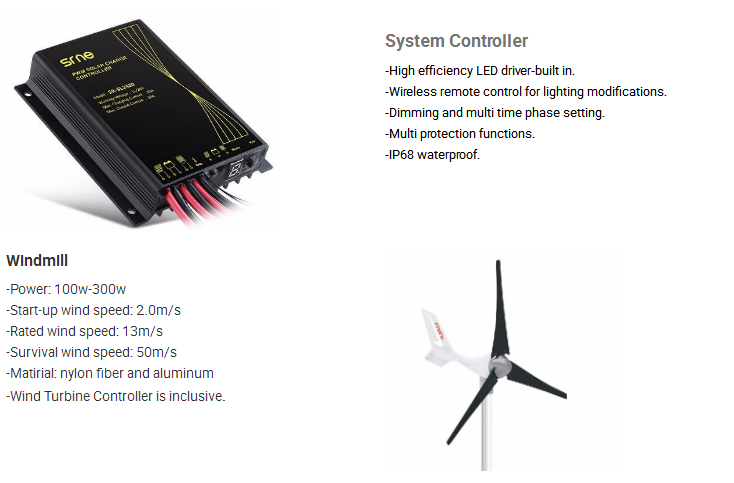 Solar & wind hybrid systems product mainly use for home ,street lights system,both of them are Economic, Green and Environmentally Friendly . 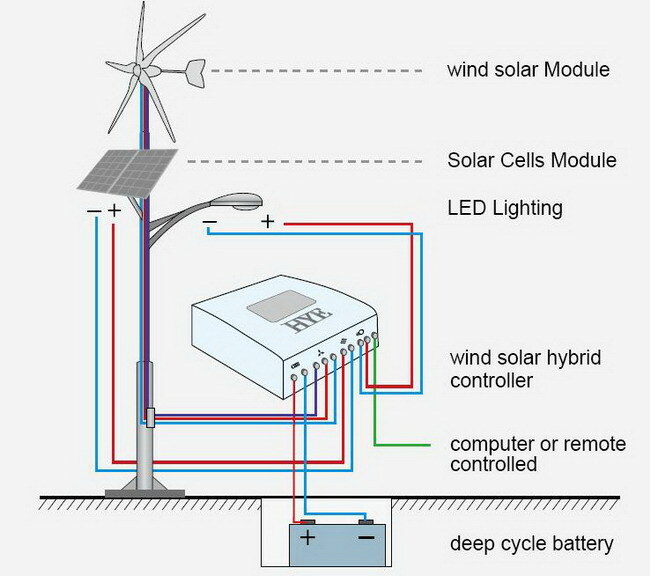 At night or rainy day, wind turbine generate wind power. 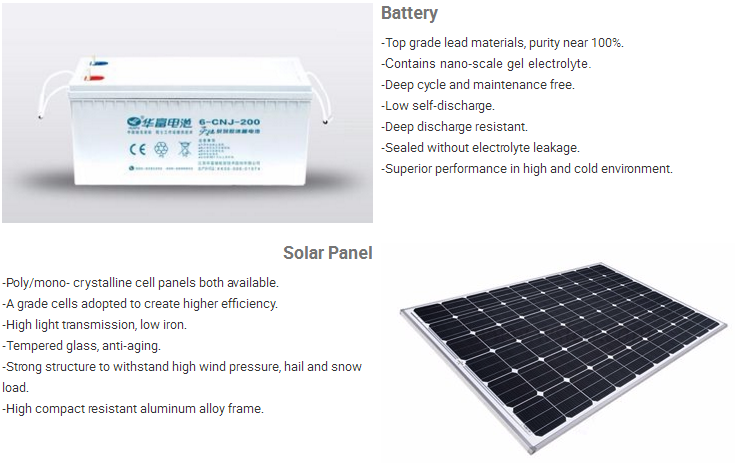 In sunny day, Solar Panel generate solar power. In windy and sunny day, both of them generate power. 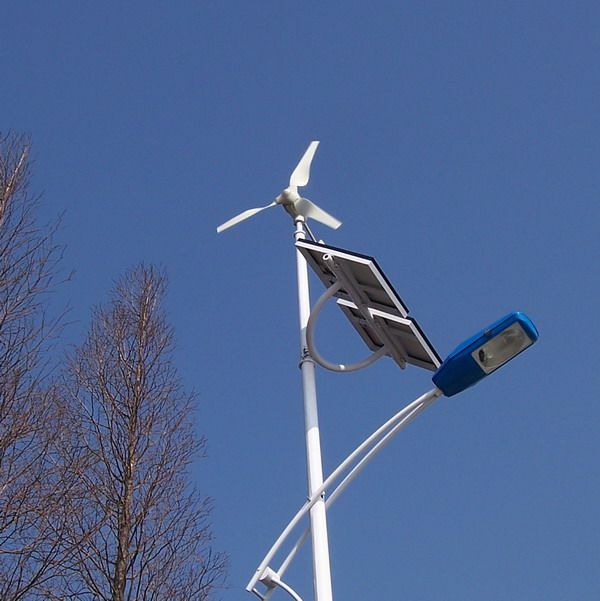 Looking for ideal Solar Street Lighting Manufacturers Manufacturer & supplier ? We have a wide selection at great prices to help you get creative. 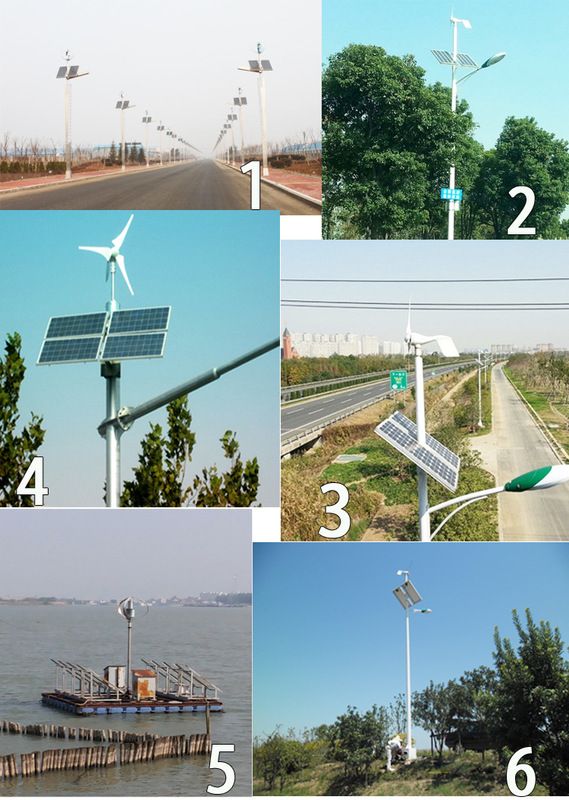 All the Solar Street Lights with Pole are quality guaranteed. We are China Origin Factory of LED Street Light Specification. If you have any question, please feel free to contact us.